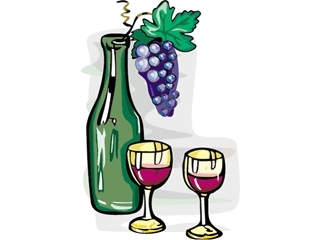 The Animal Welfare League of Frederick County has invited our organization to participate in their fund raising event – K-9’s in the Vines, Sunday, August 21, from 1:00 p.m. until 5 p.m.. Register at the door and it will entitle you to wine tastings, door prizes, a silent auction, dog games and activities, savings on purchases of wines, live music and lots of fun! In addition, a professional pet photographer will be available to photograph your favorite pet. Our volunteers will be available to talk to people about greyhound adoption. We will have greyhounds available to meet. Come out and have fun with us and help the AWLFC!! Linganore Winecellars is located at 13601 Glissans Mill Road, Mount Airy, Maryland.